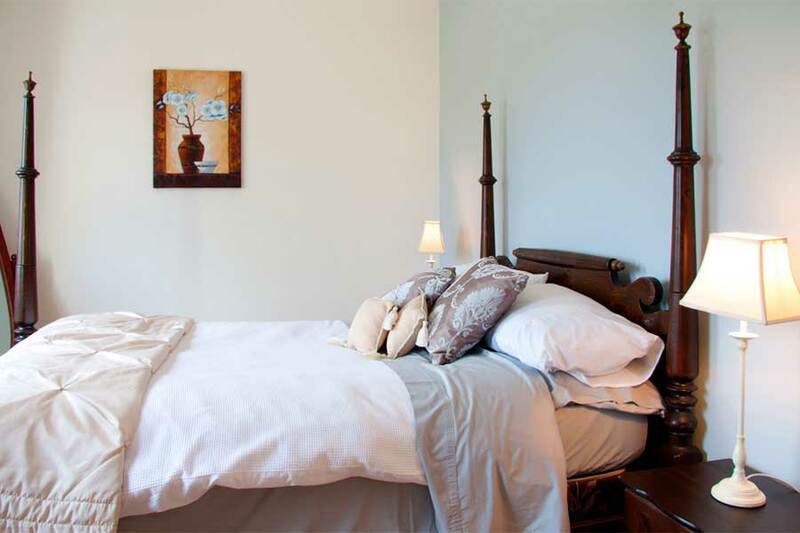 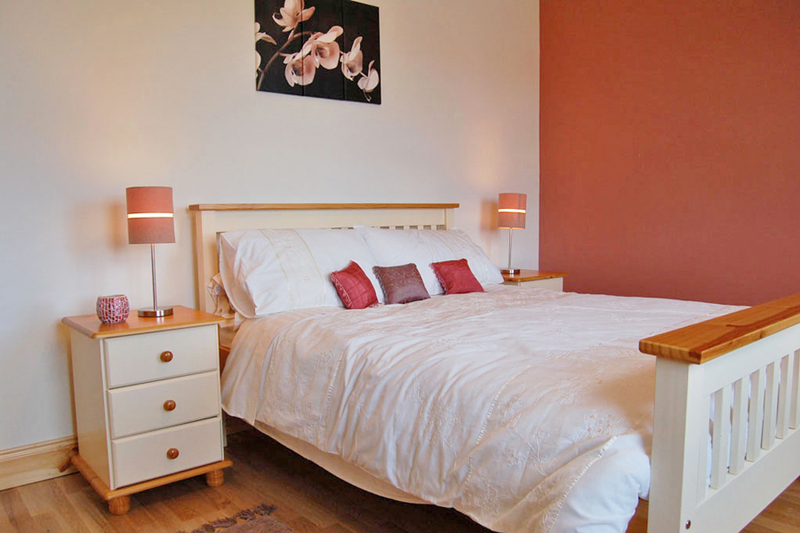 Our holiday homes are spacious, modern and beautifully presented. 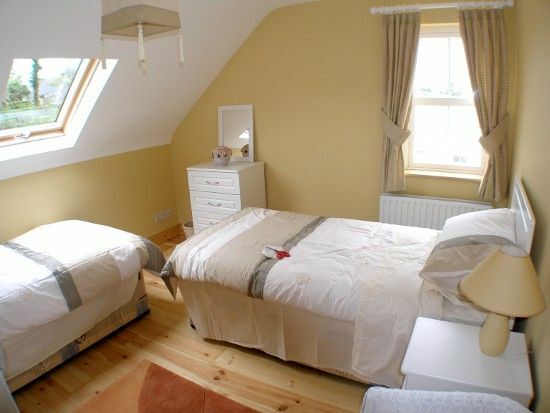 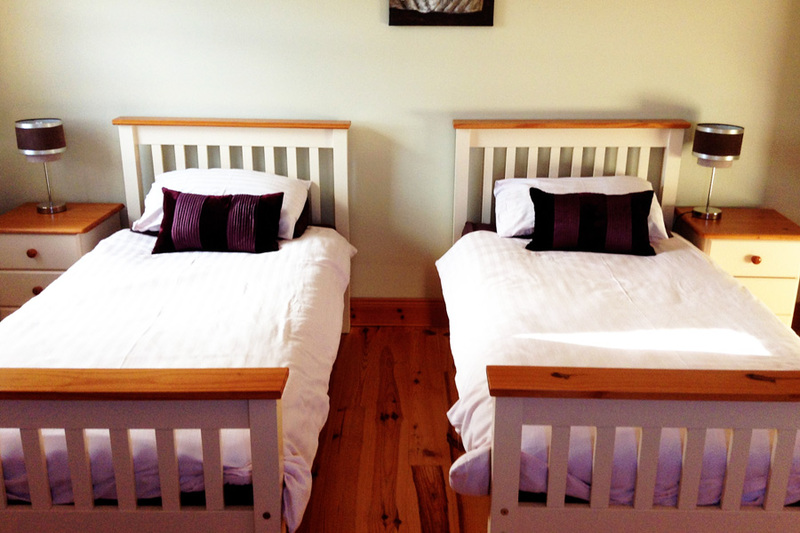 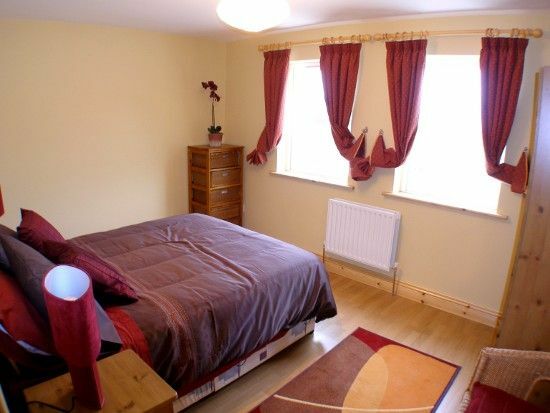 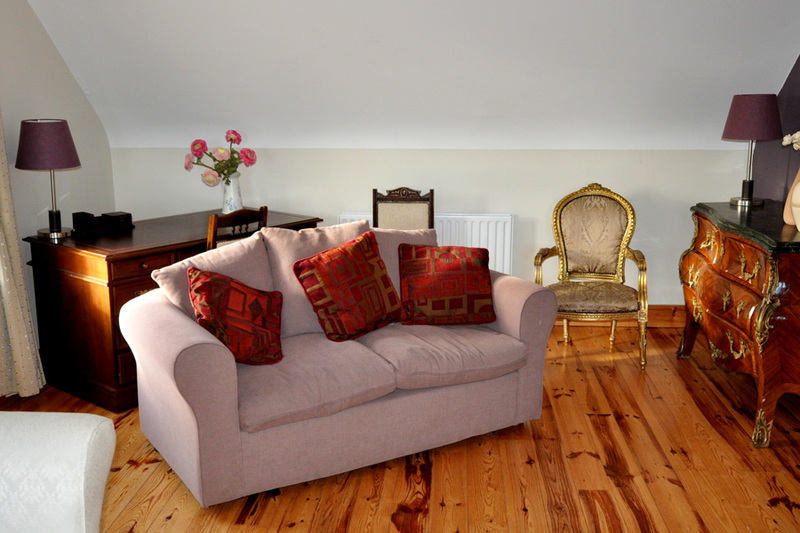 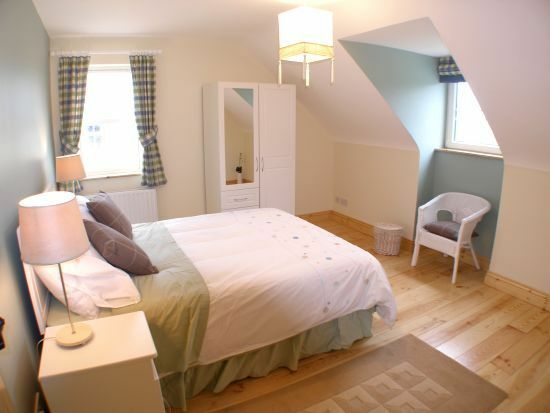 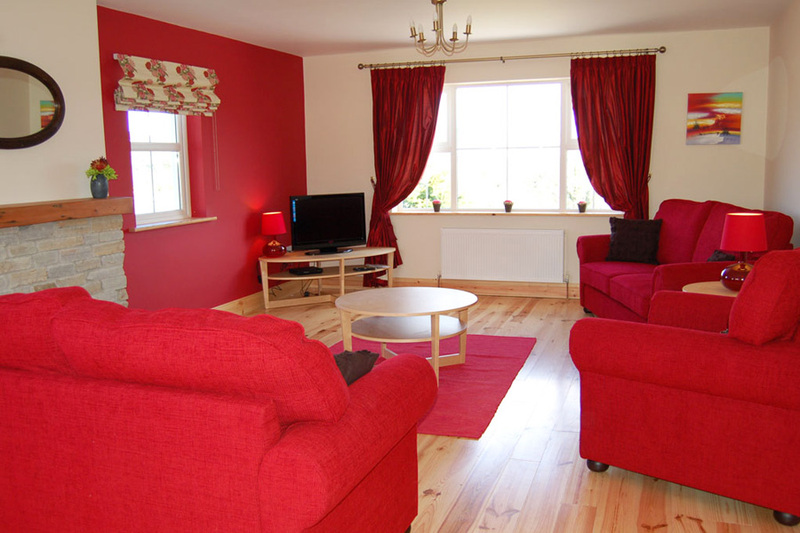 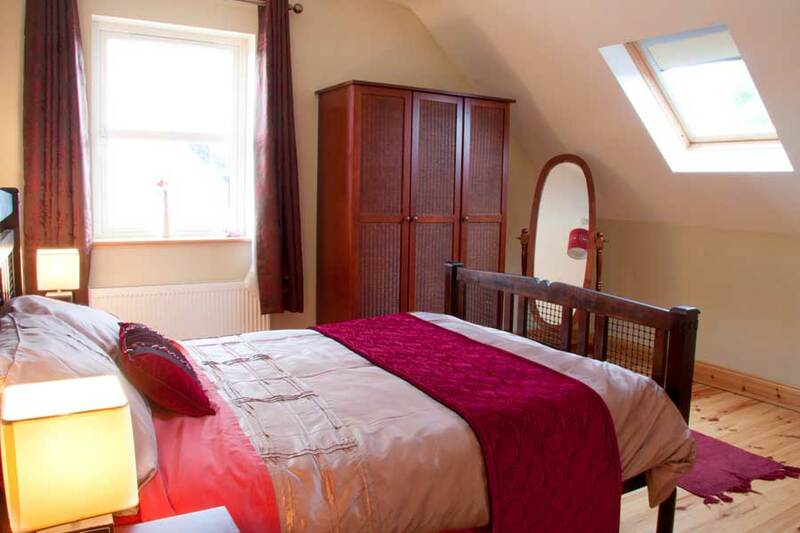 Donegal Ardglass Holiday Cottages consist of 5 luxury detached houses on an elevated site. 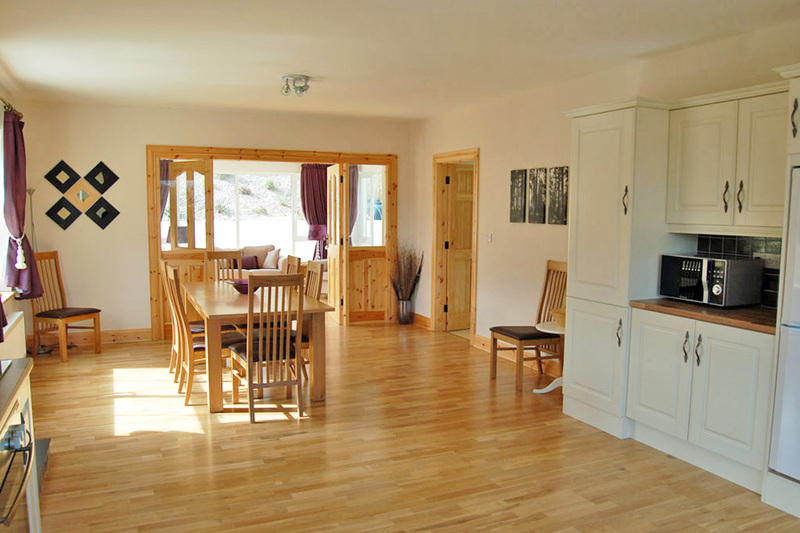 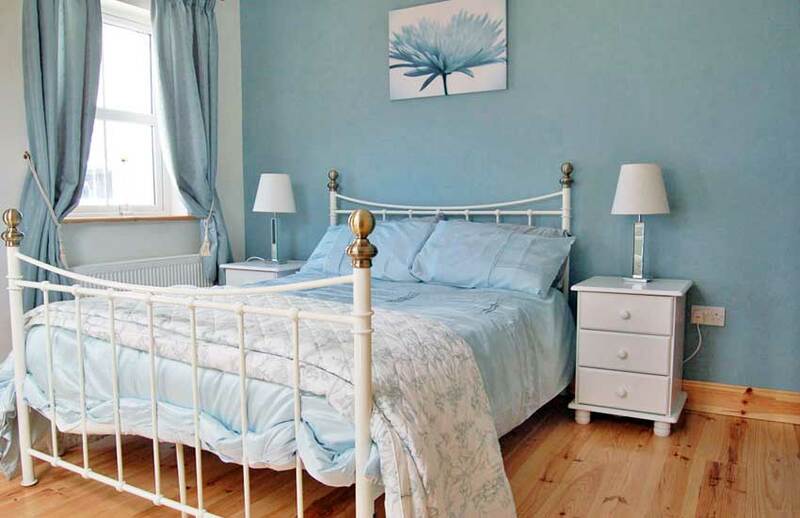 These wonderfully spacious holiday homes are furnished and decorated to a very high standard. 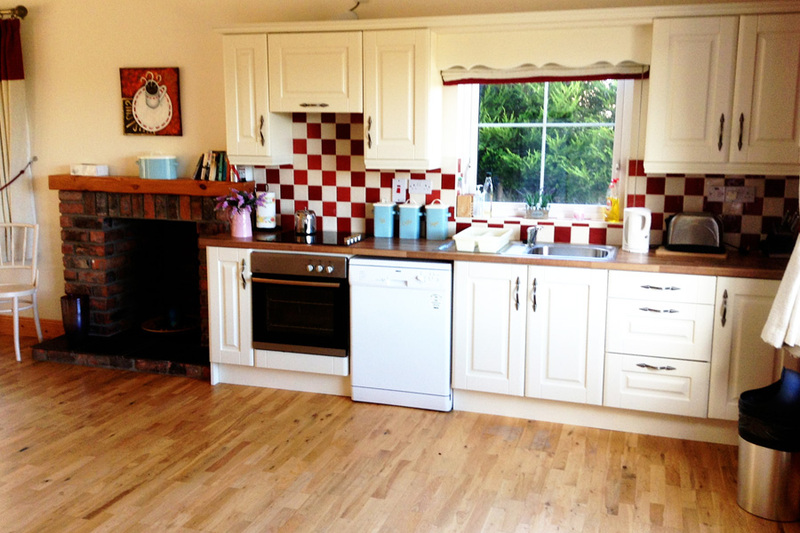 The open plan area of the ground floor consists of a fully fitted modern kitchen, a large dining area and a superb conservatory. 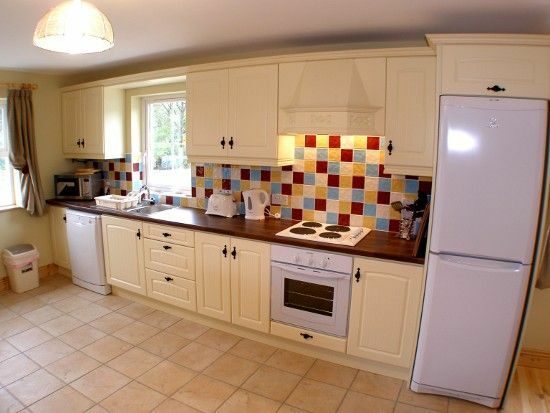 The fully fitted kitchen has all the modern appliances you would expect to find in a luxury self catering holiday home. 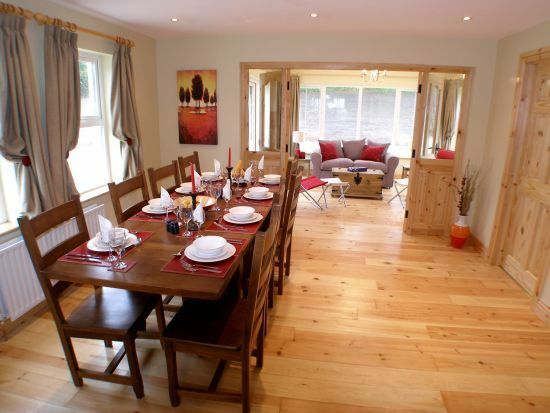 The holiday homes have a spacious and tastefully furnished conservatory. 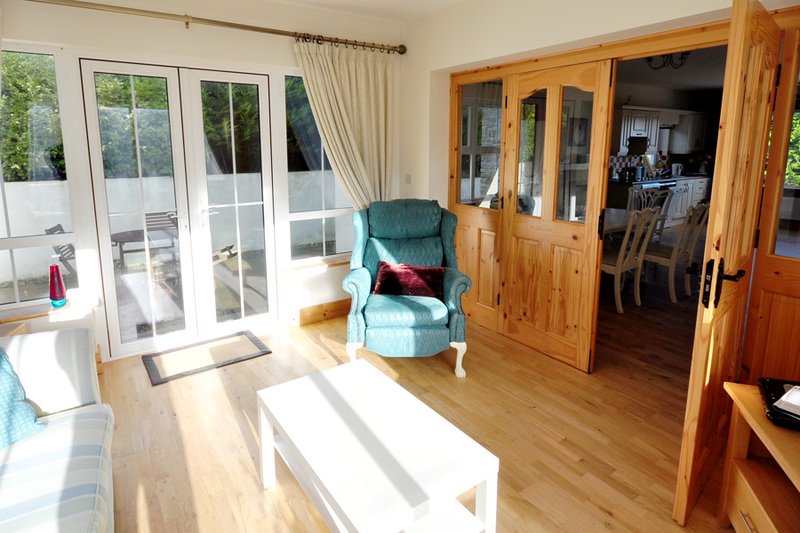 The double doors lead out to large back garden area. 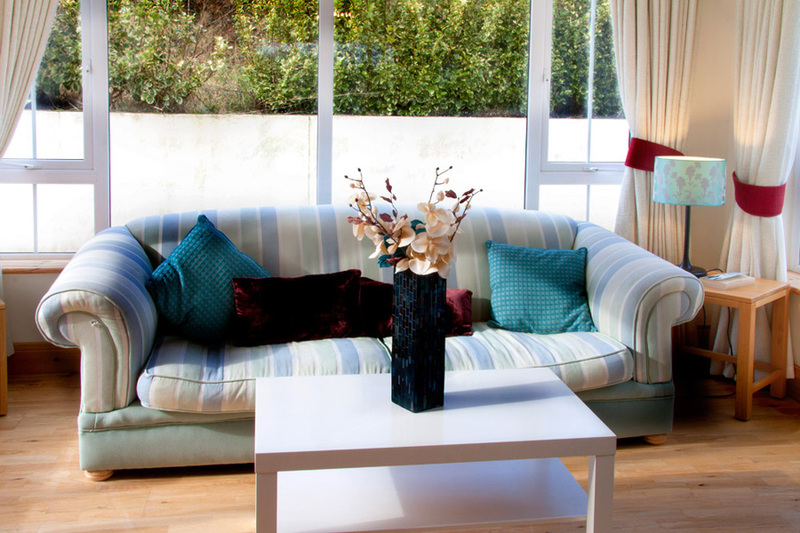 The conservatory will enable you to enjoy the peaceful. 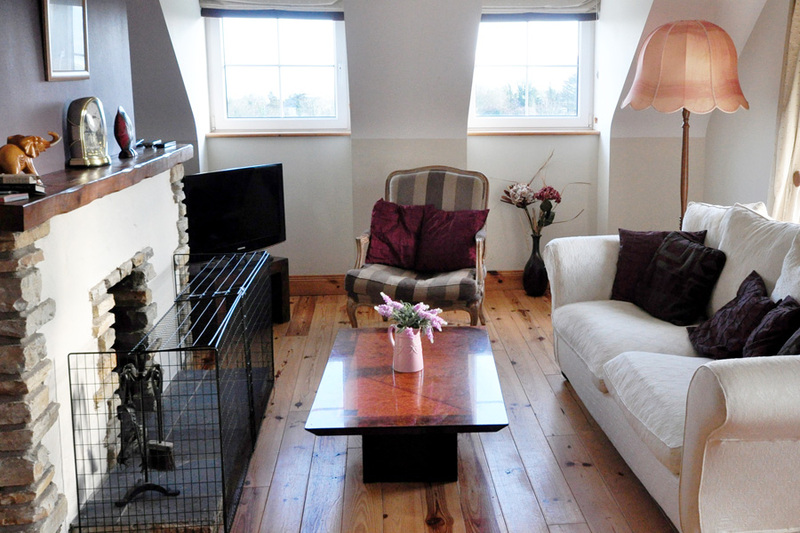 and tranquil surrounding of the holiday cottages no matter what the weather. 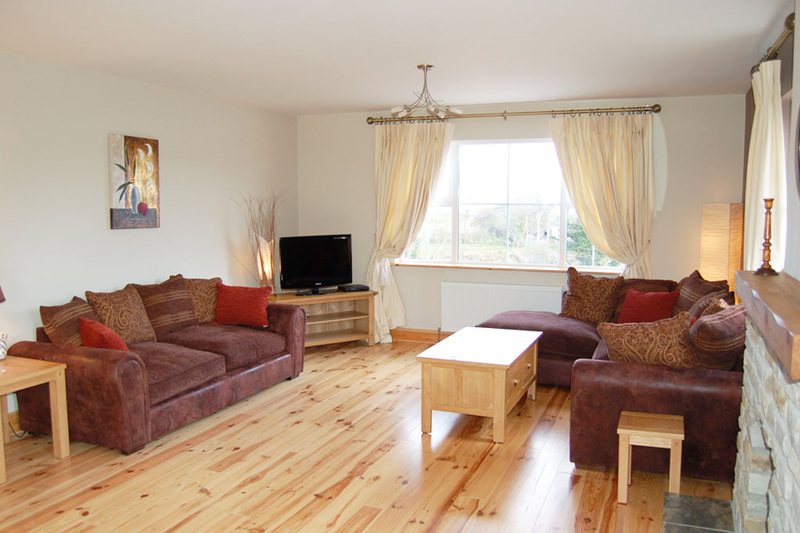 On the first floor there is a beautifully decorated and furnished living room, with a large open fire enjoying wonderful views over Ballystocker bay & Knockalla Mountain. 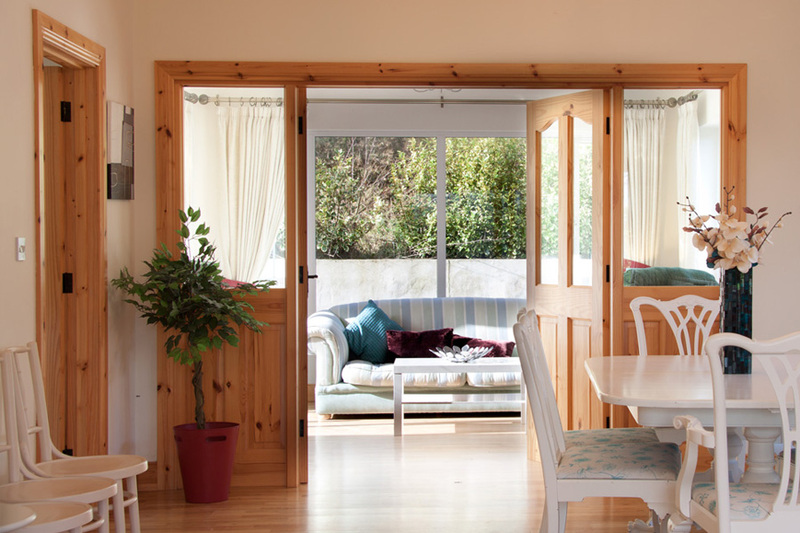 Outside a large walled garden provides ample space for picnics and for young kids to explore, or enjoy a glass of chilled wine with family & friends. 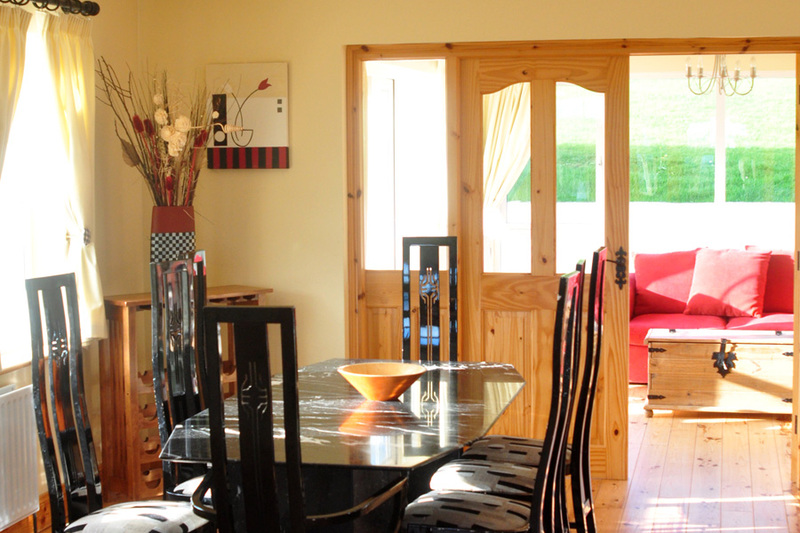 Within the enclosed grounds, there is an outdoor play area – perfect to keep children & parents happy!